A Special Gift From TLC to You: Black Friday Ticket Pricing! We hope you had a wonderful Thanksgiving with friends and family and are ready to jumpstart the winter holiday season with us at the 37th annual Christmas Tree Festival! If you haven't bought tickets yet, we have a special Black Friday treat for you: $5 off your CTF ticket and the $3 online transaction fee waived. Be sure to click "Black Friday Special" as your ticket option when checking out. The Black Friday ticket special will expire on Saturday, November 25th at 11:59 PM. Don't miss out! Tree Festival is only ONE week away! This year, we are thrilled to be hosted in the evening at The St. Vrain and in the morning at Wild Game. To purchase tickets, visit our website, or call us (303-776-7417), or stop by during business hours (7:30 - 5:30 M-F) to buy your tickets. Black Friday special priced tickets can only be bought ONLINE through tomorrow, November 25th. Want to know how your ticket purchase and donations helped us in 2017? Browse our 2017 Annual Report online here. Details: TLC’s 37th Annual Christmas Tree Festival, where beautiful trees loaded with gifts are raffled while guests enjoy a meal, cash bar, and live entertainment. Proceeds benefit TLC. 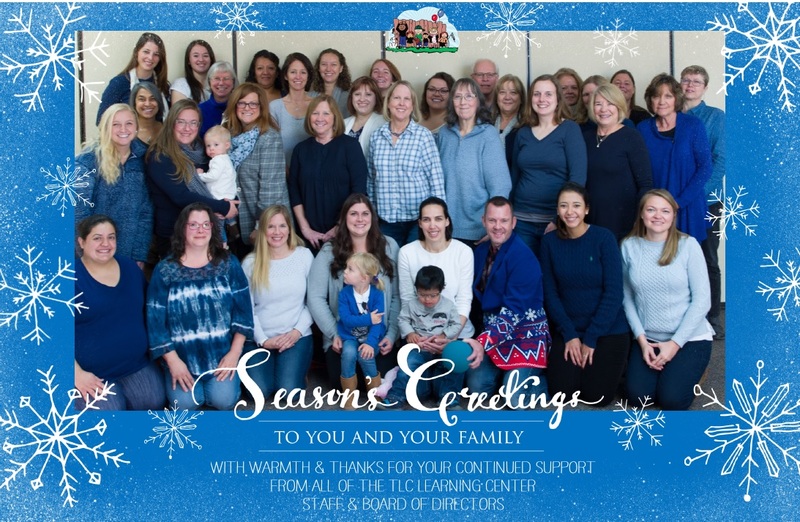 When & Where: Evening Festival held on December 1st, 2018 at 5:30 PM at The St. Vrain, 635 3rd Ave, Longmont. Morning Festival held on December 2nd, 2018 at 10:00 AM at Wild Game, 2251 Ken Pratt Blvd, Longmont. Tickets: $80 from October 31st through November 30th. Please specify which event you’ll attend when purchasing as well as who you'd like to sit with. Black Friday online-only pricing $75.00 through November 25th. 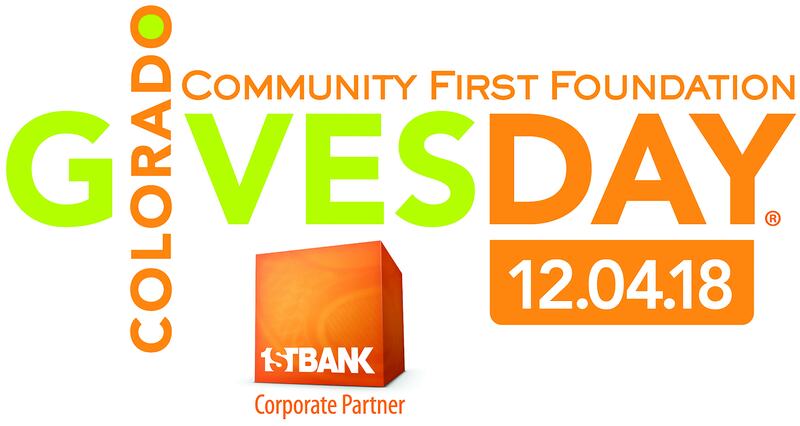 Event Sponsorship: Sponsorships are available and all proceeds benefit the children of TLC. Download a Sponsorship Packet at our website. Tree Donation: All raffled trees are donated by the community. To donate a tree worth $150 or more, please download a Tree Donation Form at our website. All gifts to TLC will be matched up to $35,000 by an anonymous donor. Please help us unlock this wonderful gift by contributing today. Thank You Christmas Tree Festival Sponsors! Thank you to all of our sponsors, with an extra huge thank you to our first ever Angel Sponsor, Stapp Toyota! 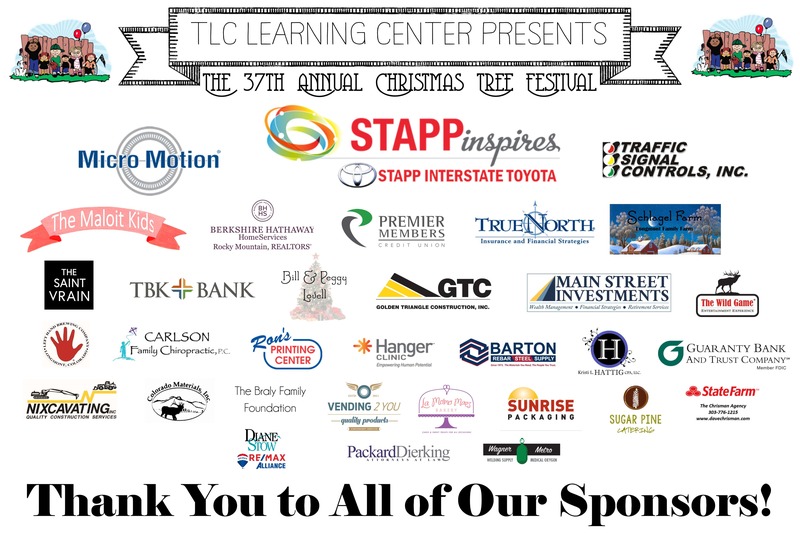 We are grateful to every business that is sponsoring the 37th Annual Christmas Tree Festival. All proceeds go directly to TLC programs. Want to see your logo here? Download a sponsorship form at our website.